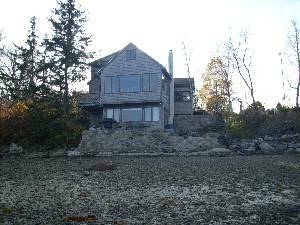 Choose from thousands of Deer Isle Maine listings to rent your next Deer Isle today. Book Deer Isle Maine directly with the owner or manager and save up to 40% over hotels. Interested in More Deer Isle, Maine? Check out nearby Mount Desert Island, Northport , Owls Head, Petit Manan Point, Rockland , Round Pond.